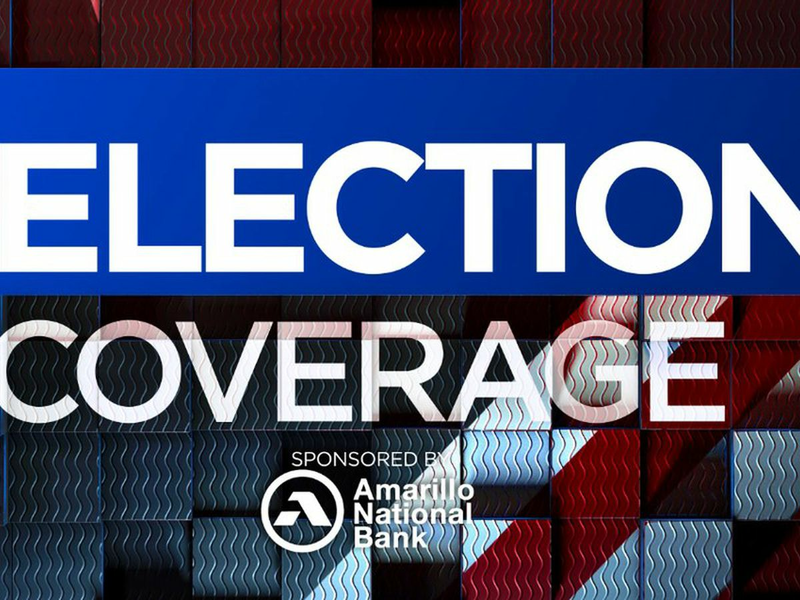 AMARILLO, TX (KFDA) - The Panhandle Regional Planning Commission is reminding the public to join an alert system to better prepare for any future emergencies in their area. 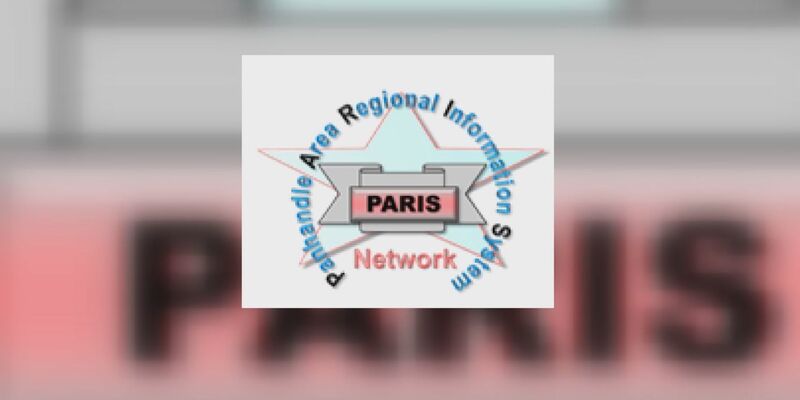 The Panhandle Area Regional Information System gives emergency or major disaster alerts via text, email, voice recording or by notifications, similar to Amber Alerts. Also known as PARIS, the system covers the 400,000 Texas Panhandle residents in all 26 counties. However, the Panhandle Regional Planning Commission said only 25,000 people are signed up. Users are only notified of emergencies going on in their specific county or area. City of Borger officials said they rely on the system for wildfire dangers and even smaller alerts that only target certain neighborhoods. “We can tighten the reigns on this and actually select specific blocks in specific communities that are in the affected area,” said Whisler. For example, residents can be notified of a water main break in their area. “We can send just a text notification just to the people who have registered just in that area or we can go as wide as to send out an Amber Alert type alert to anybody that’s within Hutchinson County,” said Whisler. You can learn more about PARIS and sign up for the system, here.